I know it may feel like poor form, but whenever possible, I do hope you do all 2+ parter stories as single podcasts. Sorry, if you’ve heard this too many times already. 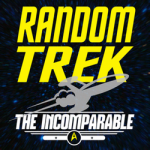 Fun podcast; poor Enterprise, such beautiful lighting but such flat characters. Your show inspired me to re-watch the last season, which really is much more watchable. That’s not poor form at all! And all 2 parters are doing to be discussed together. The wrinkle comes when you consider DS9 with the occasional 6 part episode. That’s a lot to ask of someone! Certainly, but I was thinking more of those looser multi-part stories (E.g. “The Forge” -> “Awakening” -> “Kir’Shara”). 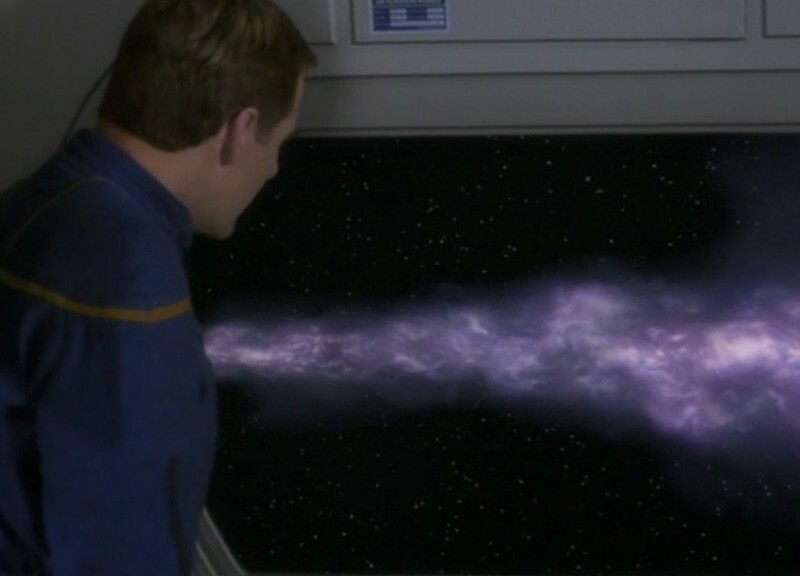 DS9 does make it a bit more difficult though, true.